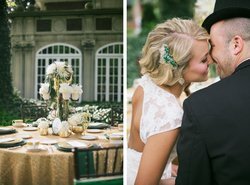 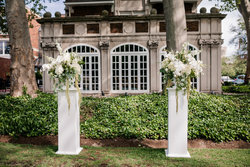 Stately, authentic and historic, the Glidden House lends itself to your classic, elegant nuptials. 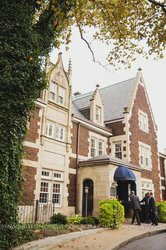 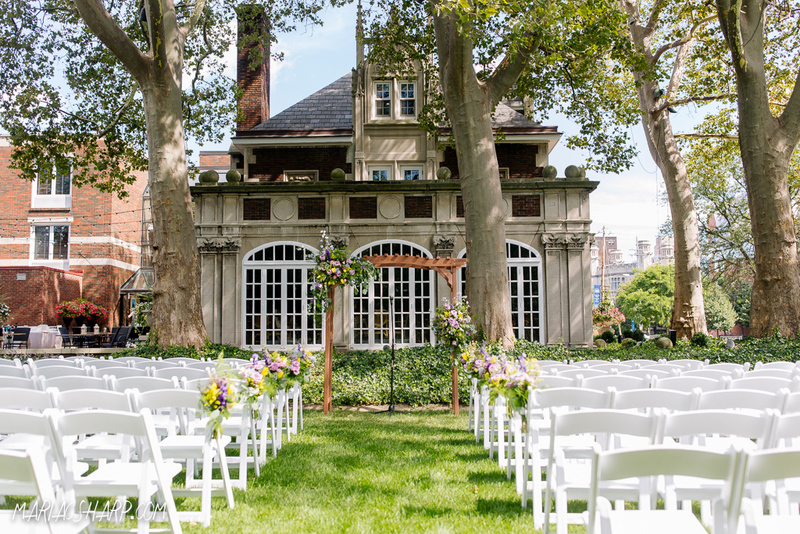 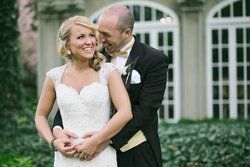 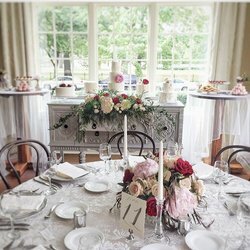 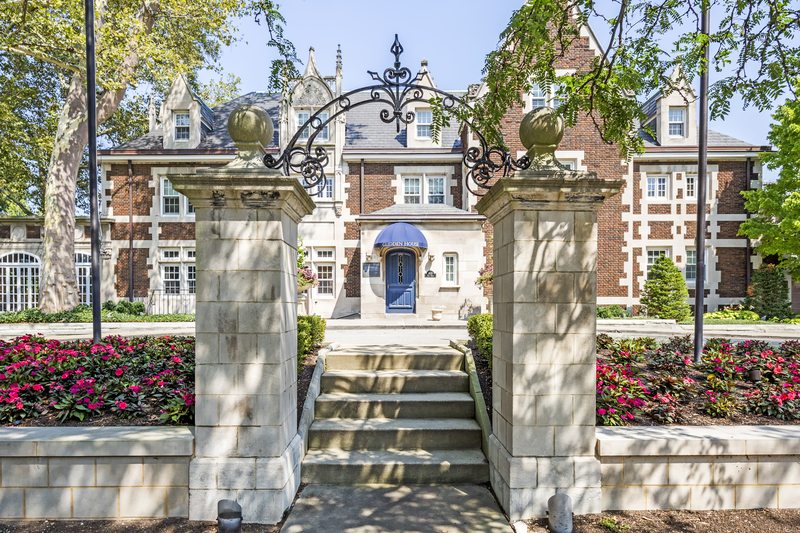 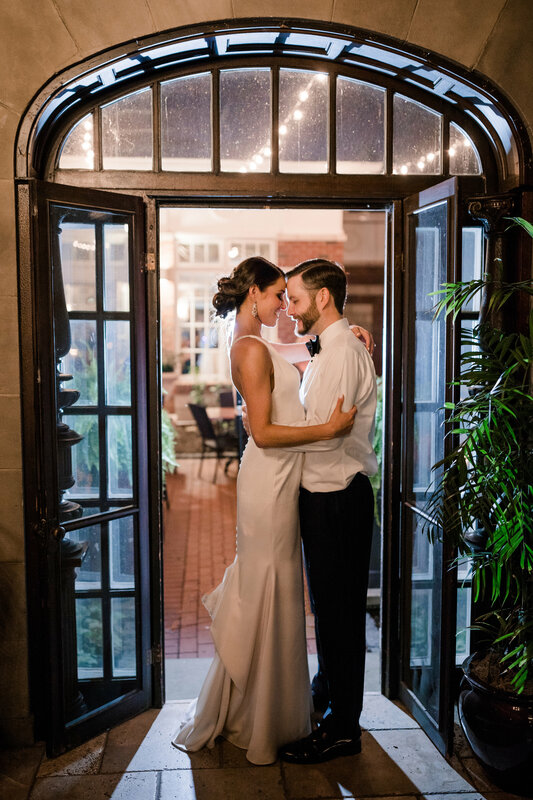 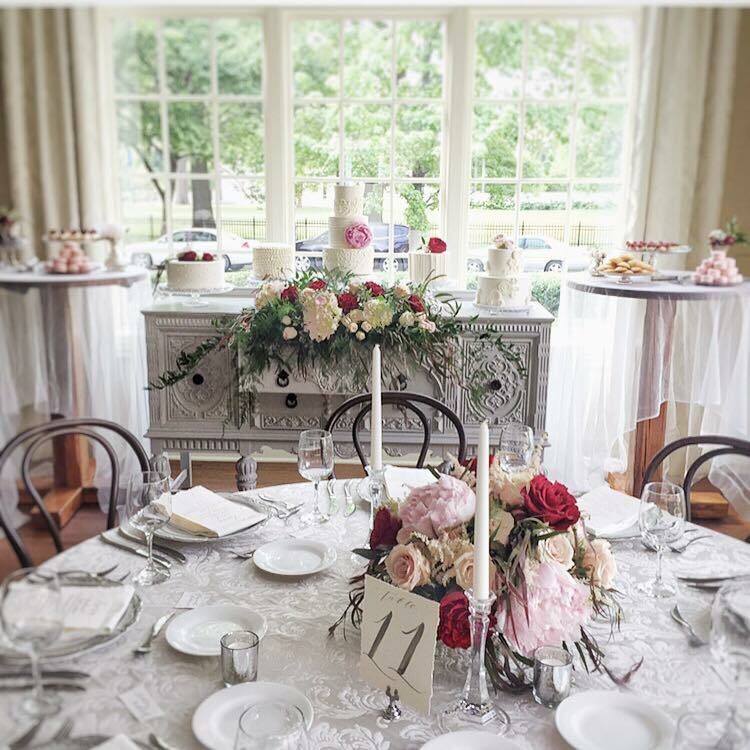 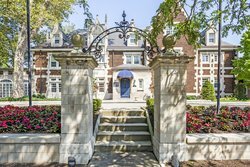 A French gothic mansion built in 1910, the Glidden House is history reincarnated as a Cleveland boutique hotel, perfect for idyllic weddings, receptions and events. 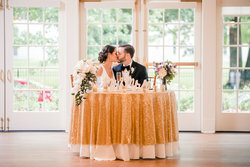 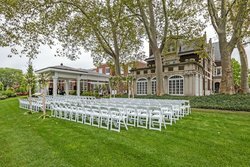 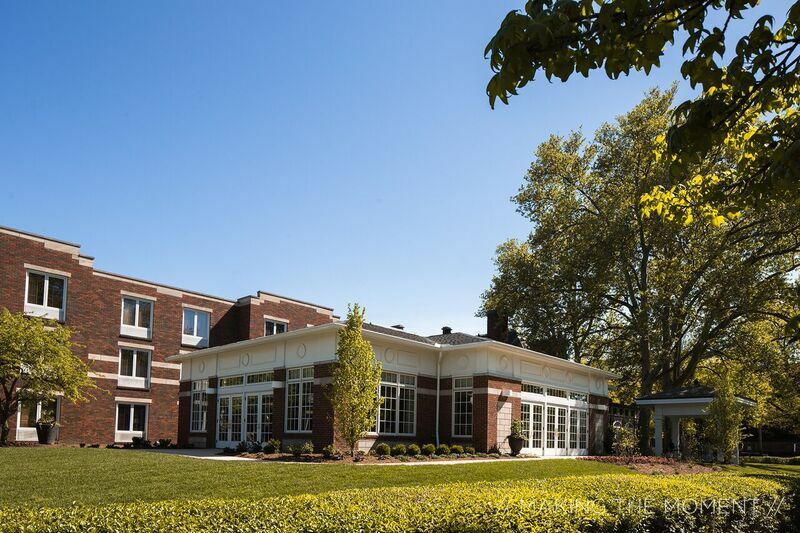 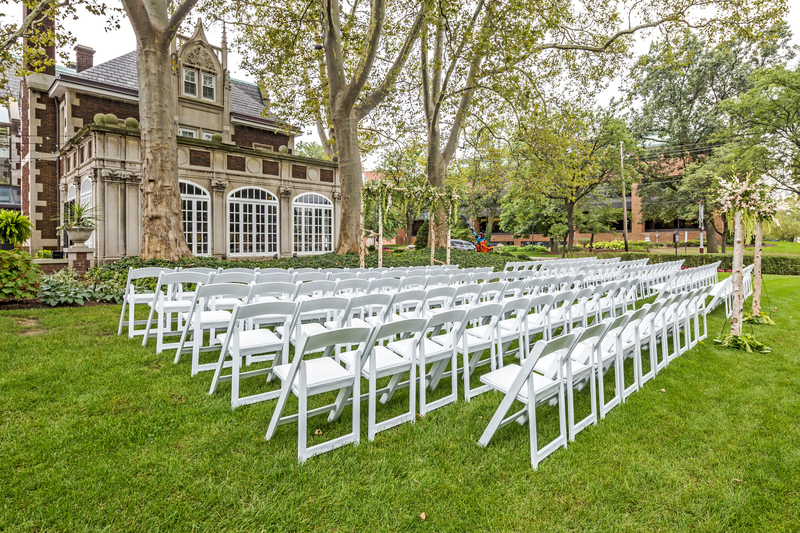 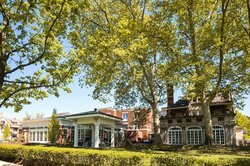 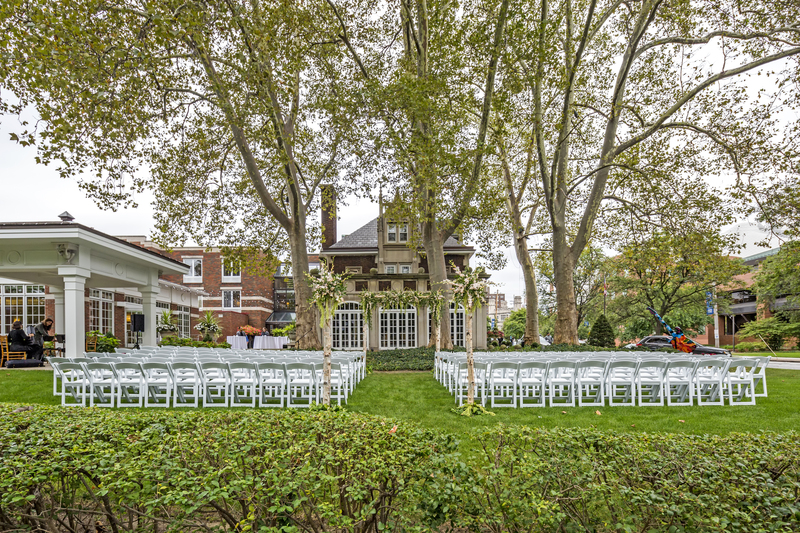 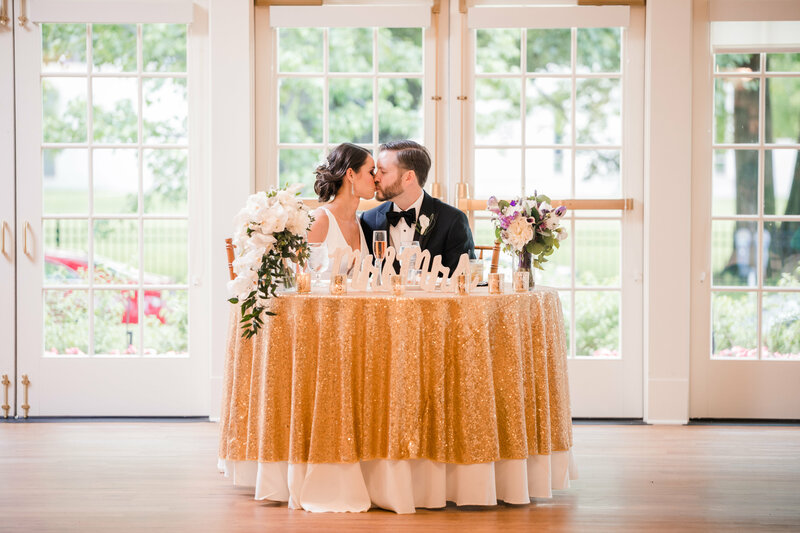 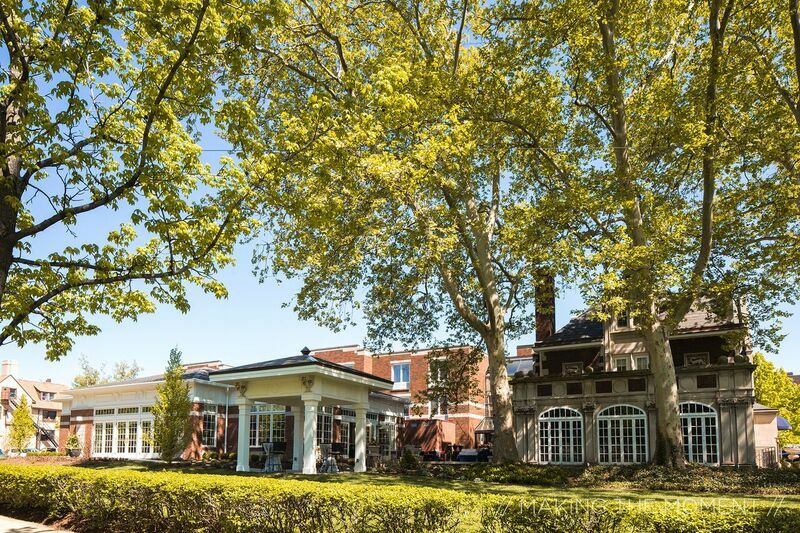 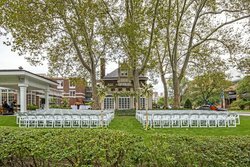 With 60 luxury guest rooms and suites, beautiful indoor venues and outdoor grounds that host up to 150 guests, the iconic Glidden House is an excellent choice for a Cleveland wedding. 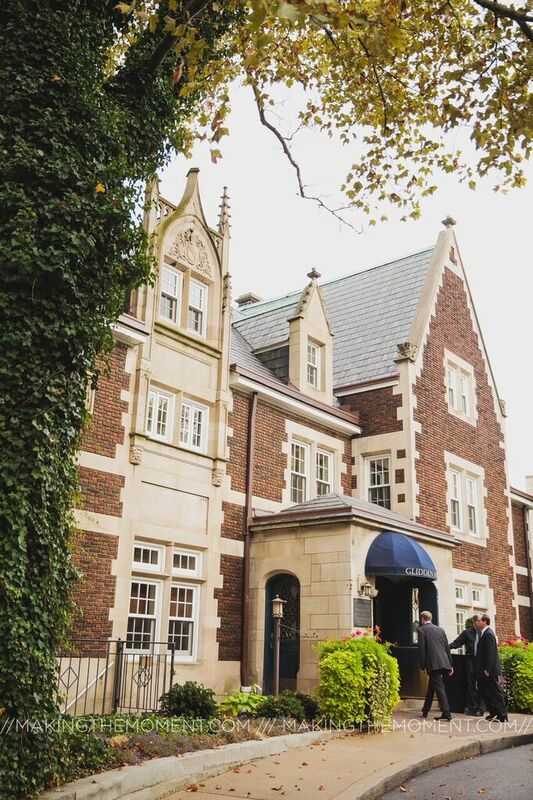 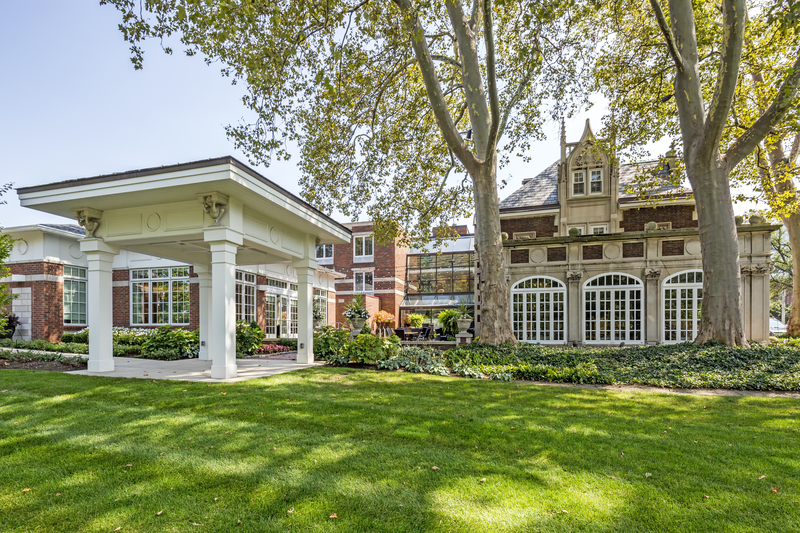 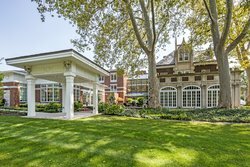 The mansion was built in 1910, and retains the classic beauty of the era. 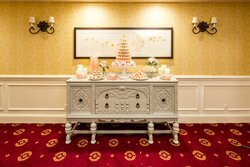 The available accommodations for luxury weddings include intimate banquet rooms, wonderful for a rehearsal dinner or small reception, as well as space for up to 150 people in our Juniper Room. 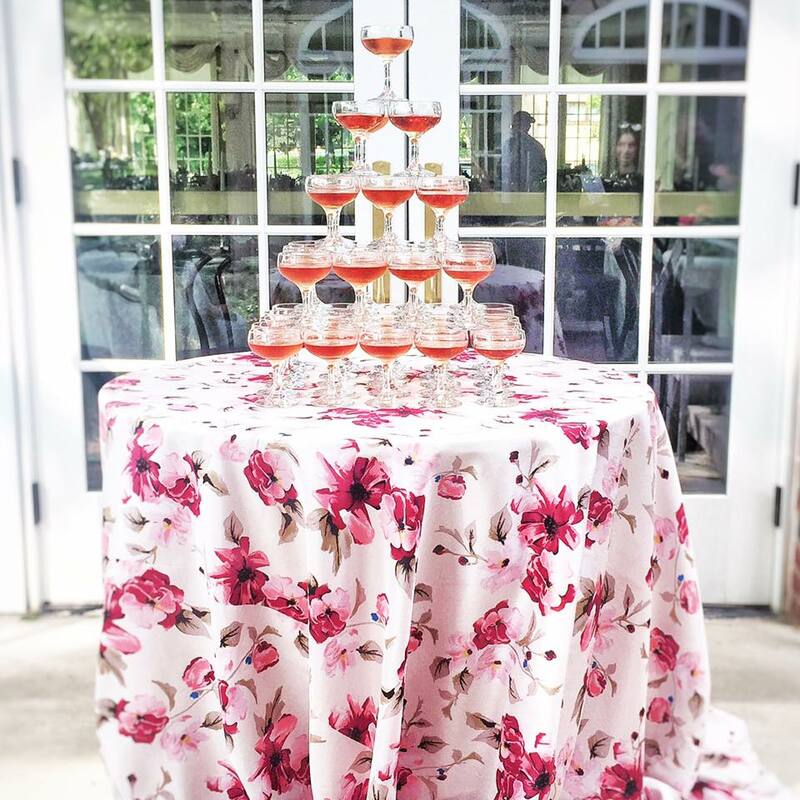 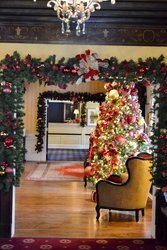 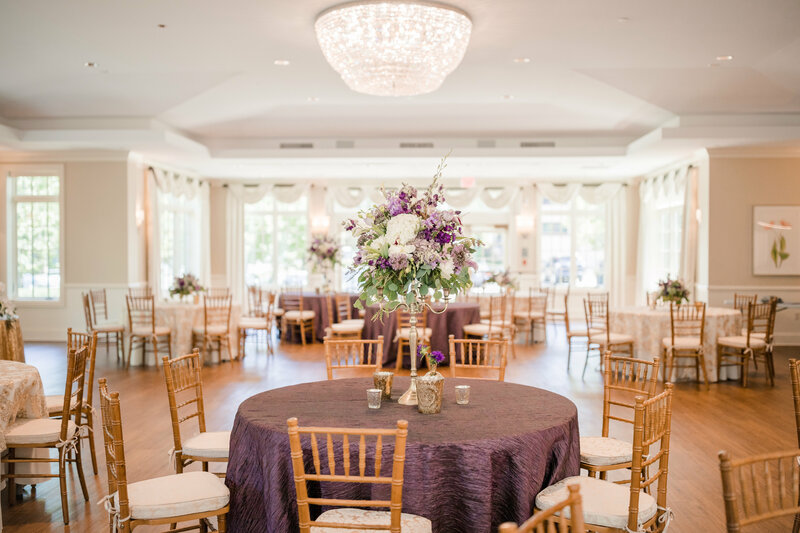 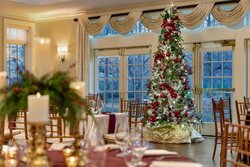 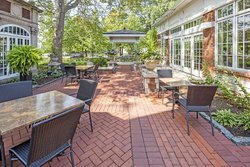 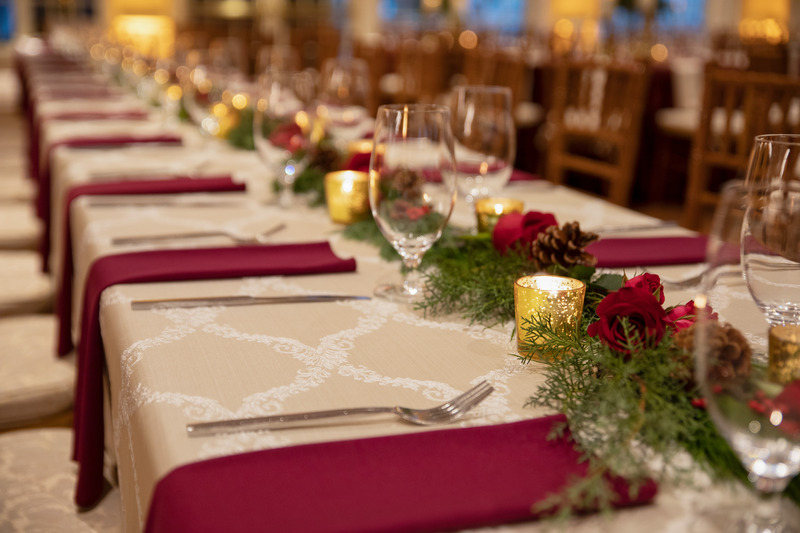 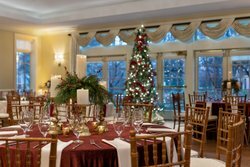 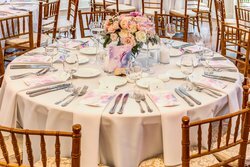 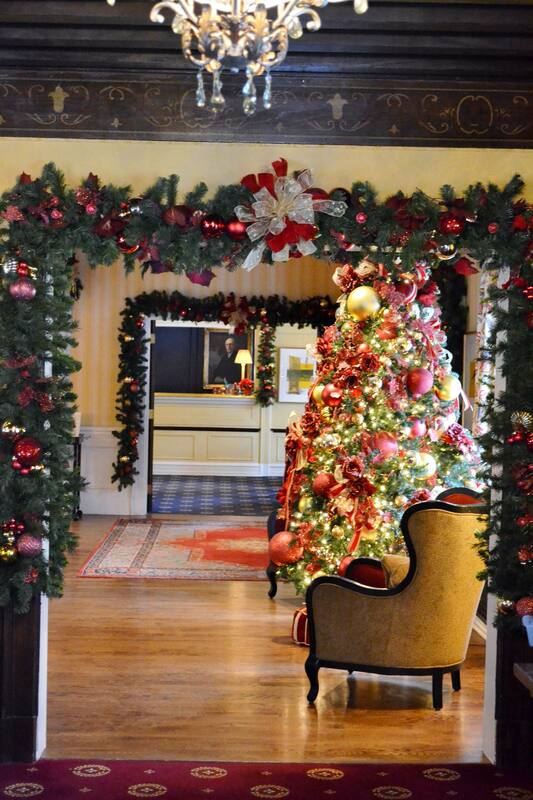 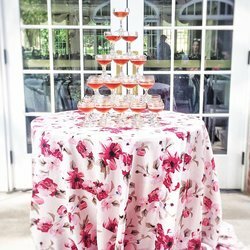 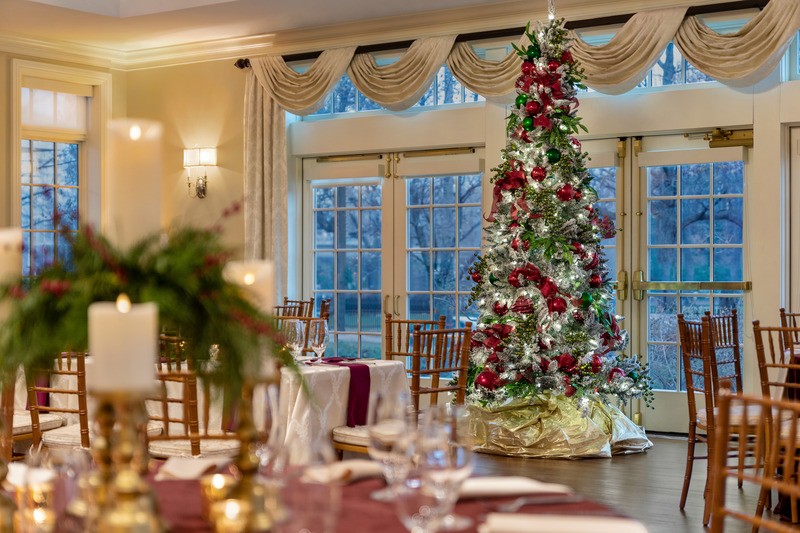 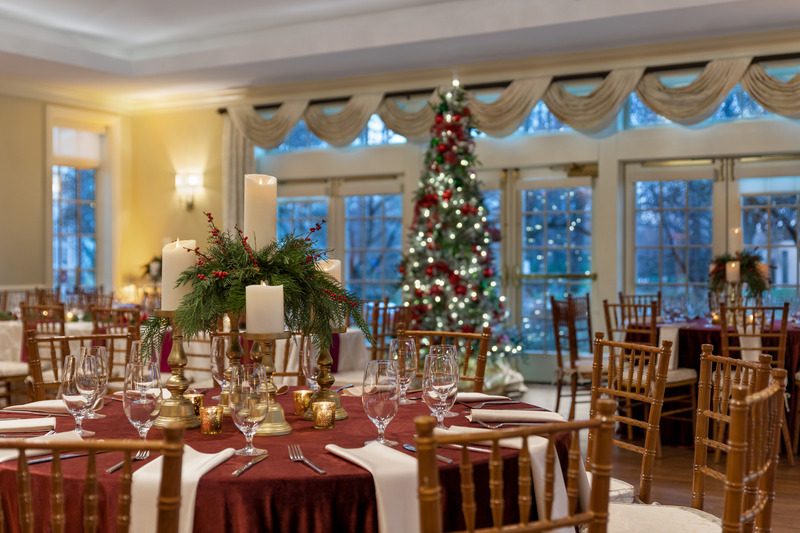 The Glidden House staff can also assist in planning your event, from catering and décor to choosing the right accommodations and capacity for your guests. 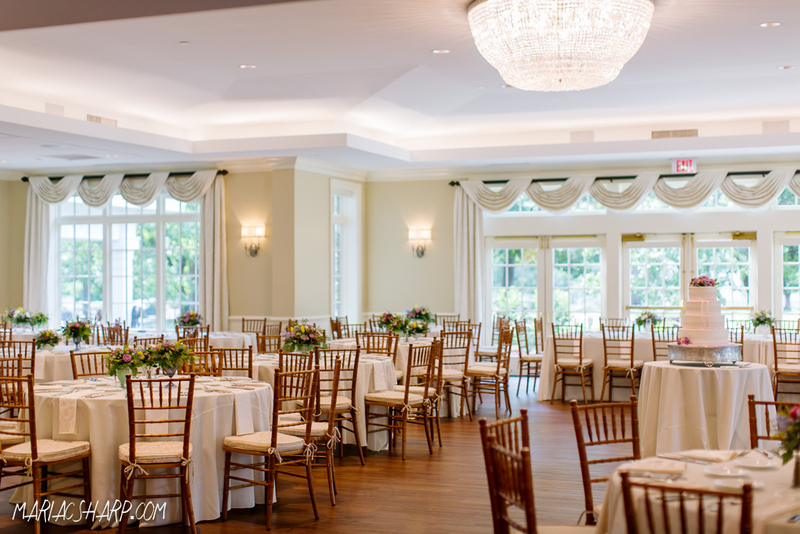 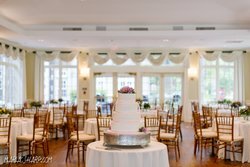 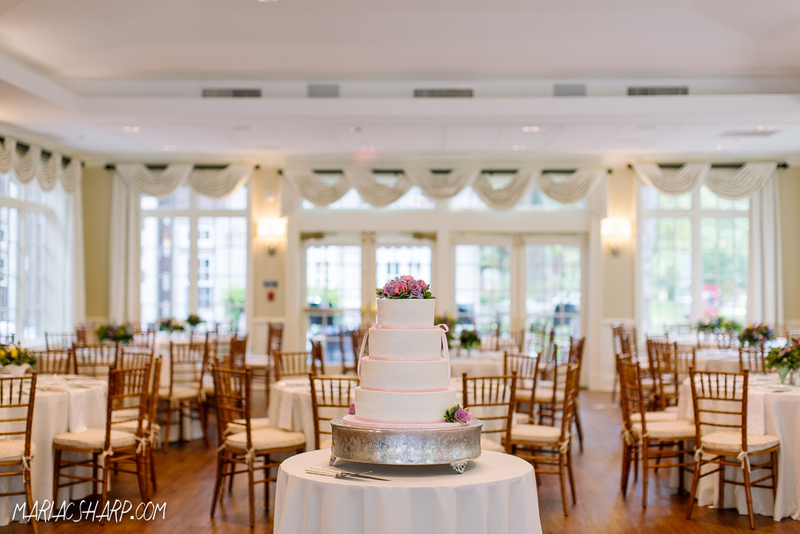 Glidden House is just the right setting for your ceremony as well as your reception. 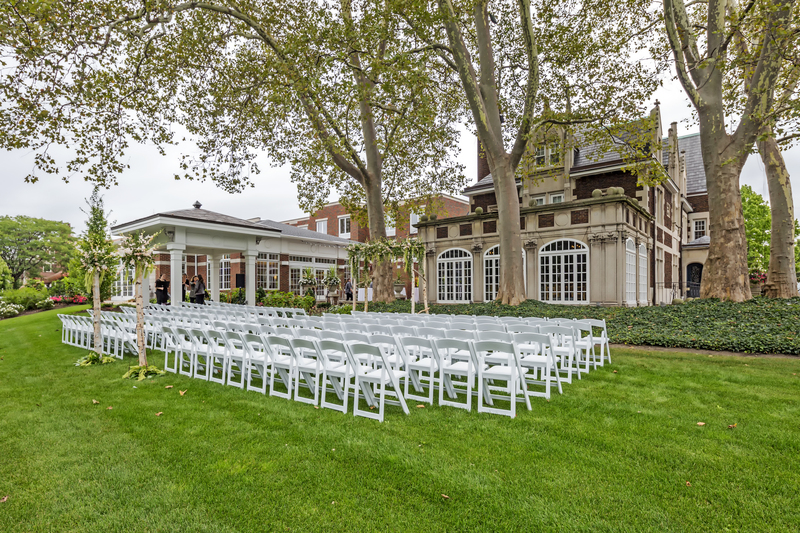 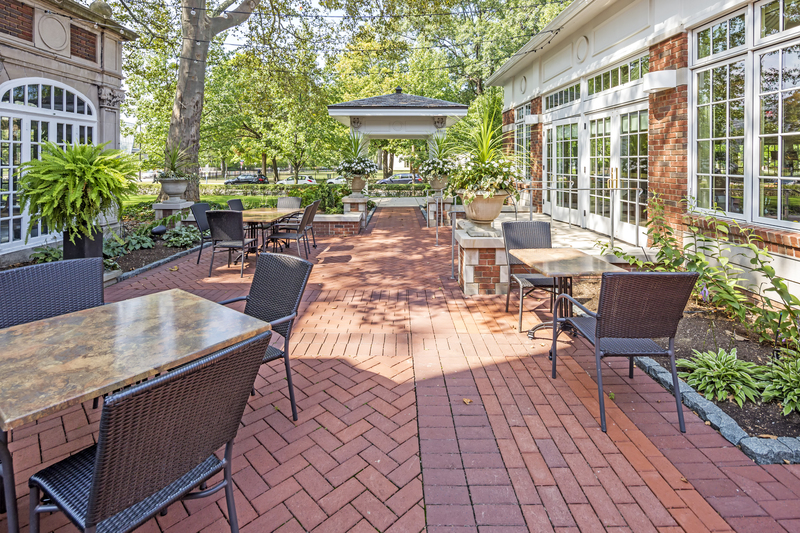 From the elegant rooms, beautiful gardens and gazebo, enjoy the intimate ambiance and picturesque surroundings. 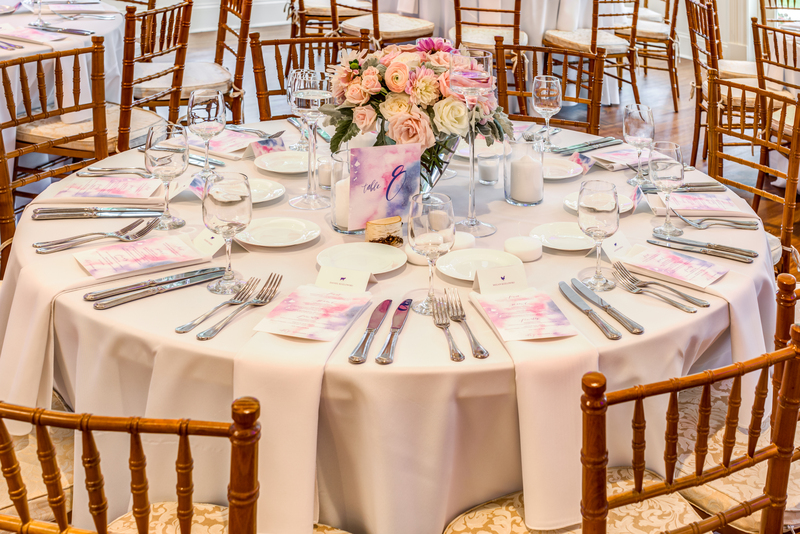 Our experienced sales staff will make sure every detail is handled with the utmost care and precision. 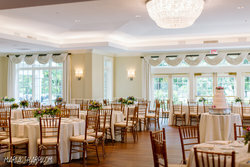 The Juniper Room is a 2,200 sq. 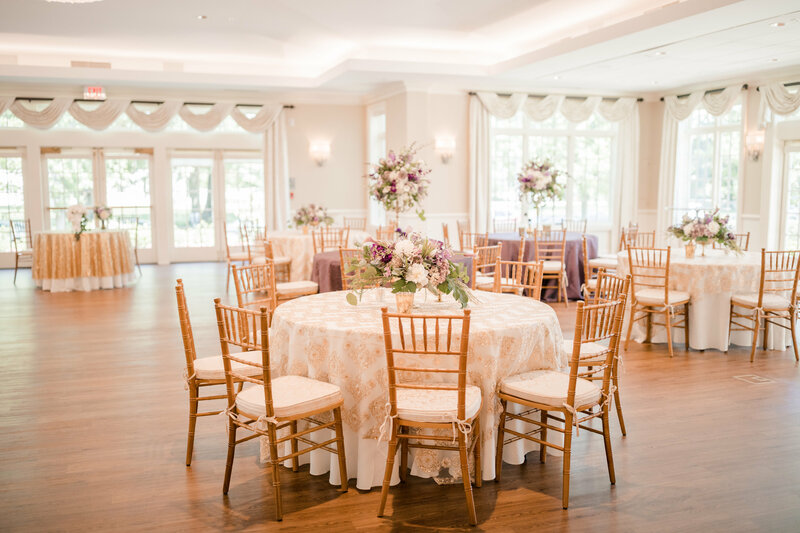 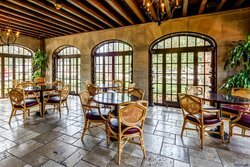 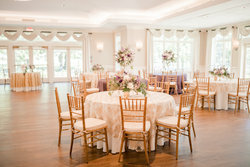 ft. venue featuring a grand chandelier, French doors, and windows on all four sides that open, creating an indoor/outdoor feel for your reception of up to 150 guests. 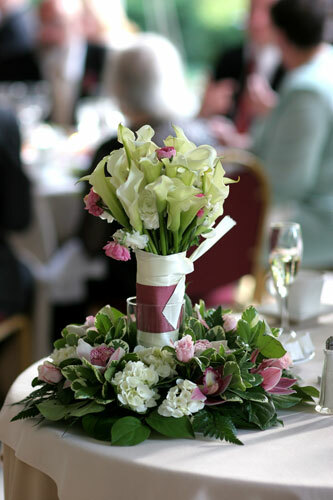 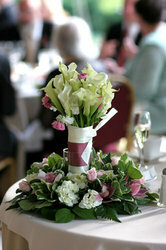 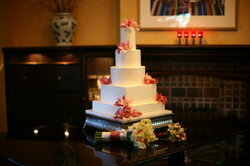 An important aspect of a wedding is what to serve your guests. 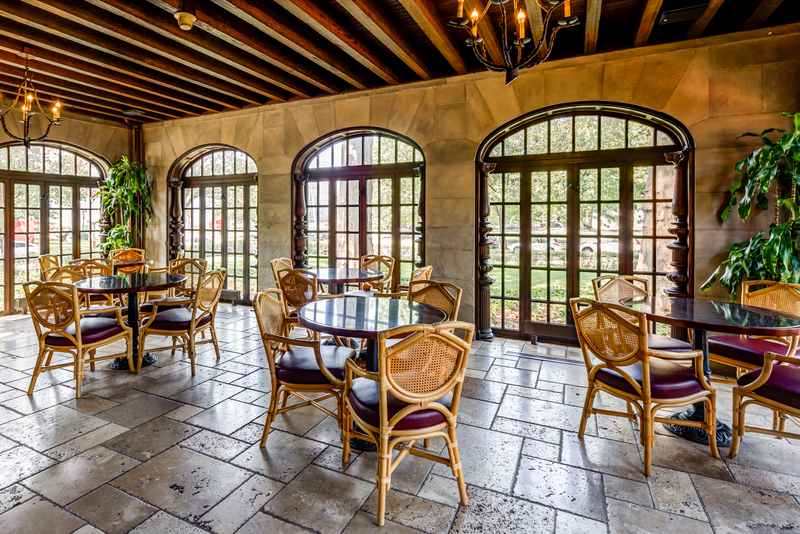 Glidden Hall puts you in safe hands with our excellent catering team at Marigold Catering. 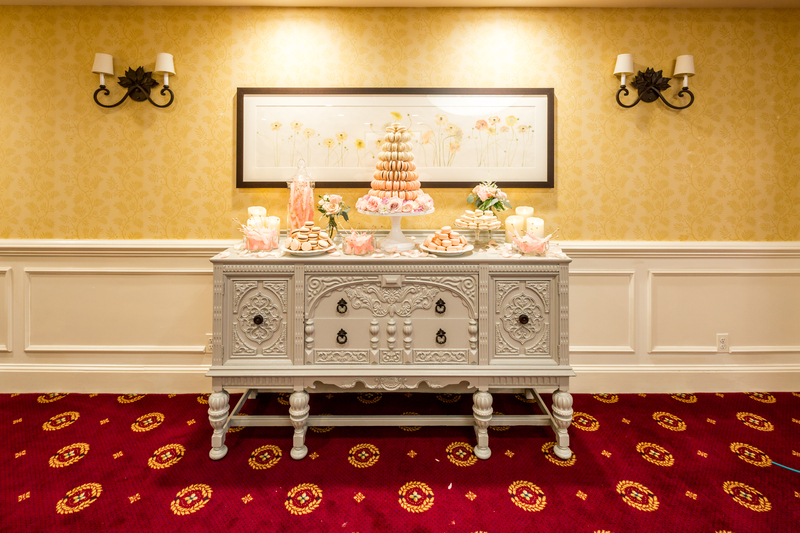 Here to help tell your story, we understand that every detail counts. 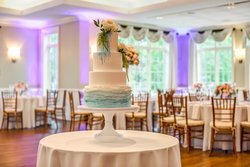 We work with you to craft a menu unique to your tastes that will please all your guests, catering to dietary restriction and specifications. 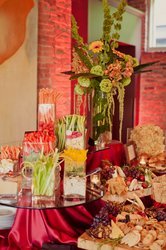 Marigold Catering chefs hail from Northeast Ohio’s finest restaurants where they bring their unique style of cuisine and present it with all the flair and elegance your wedding calls for. 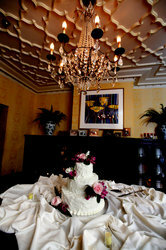 From a wedding or rehearsal dinner, to a two-day business retreat; we will provide an unforgettable experience. 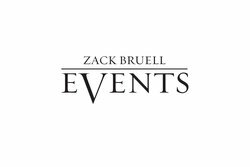 Zack Bruell Events is a full-service custom catering company from award-winning chef and restaurateur Zack Bruell. 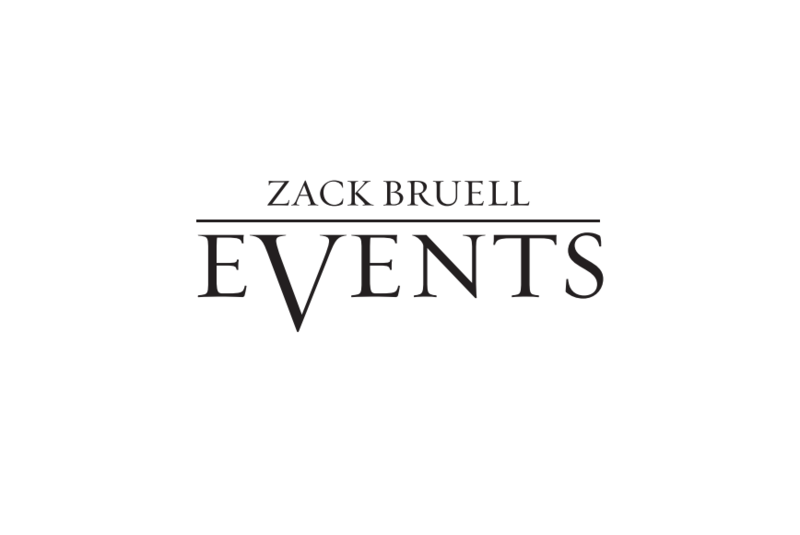 Zack Bruell Events provides signature, restaurant-quality cuisine for private events. The company offers a vast array of culinary options, from hors d'oeuvres to multi-course sit-down dinners, plus complete event service, for an unforgettable experience. 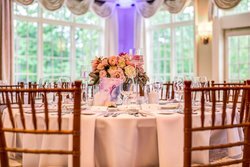 From the centerpieces to what shoes you wear down the isle, we know that it’s the small details that combine to make the biggest difference. 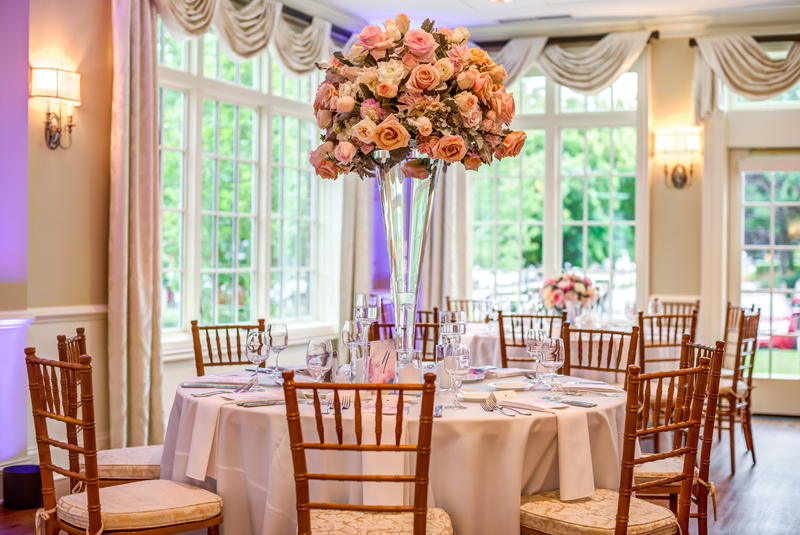 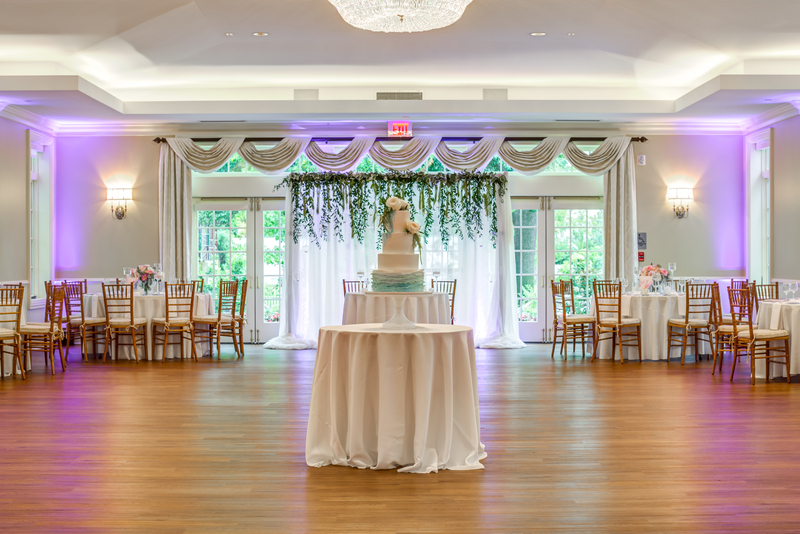 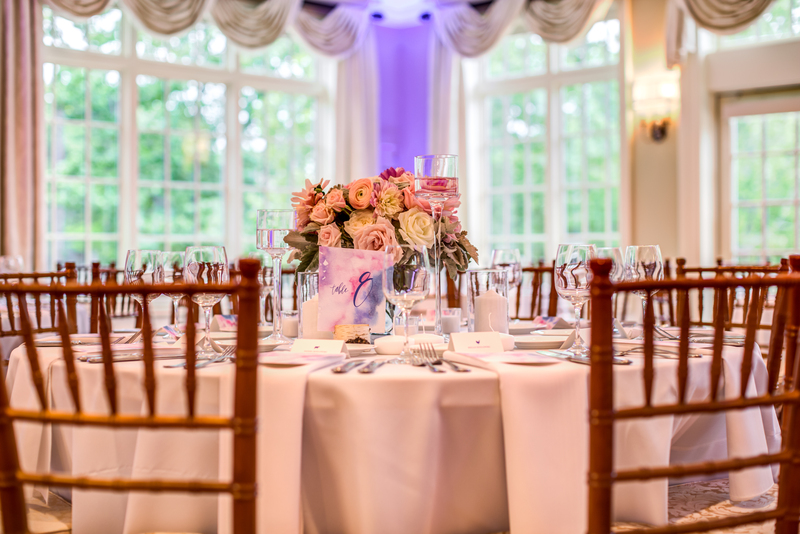 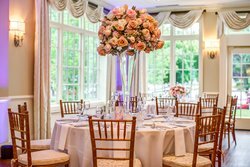 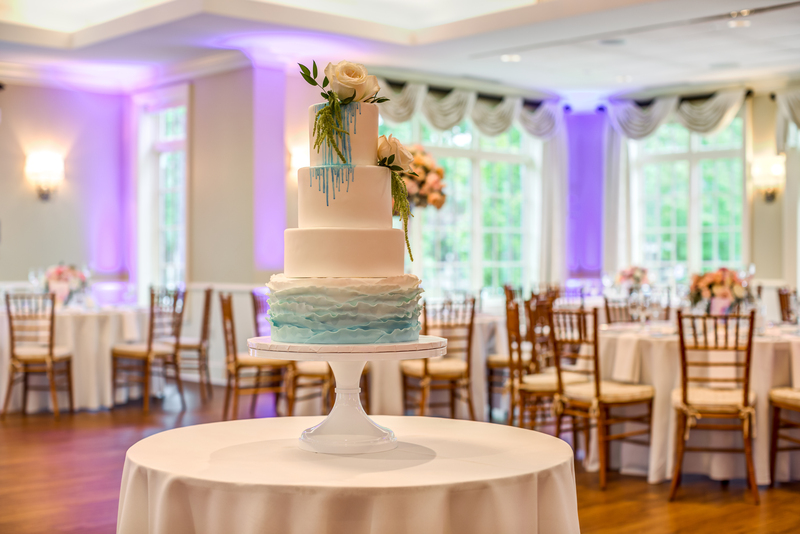 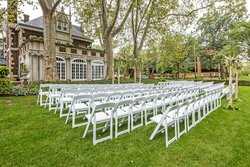 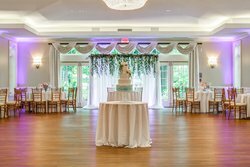 From catering to décor and accommodations for your out of town guests, Glidden House is the one-stop-shop of wedding venues that also provides spectacular, committed service to make your wedding day everything it should be. 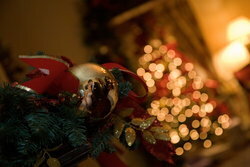 We’re here to help you tell your story through beautiful décor, stunning surroundings and delicious food. 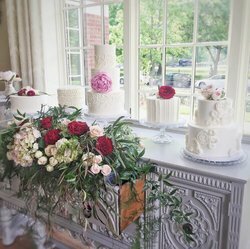 Marigold Catering will create cuisine presented with elegance and flair whether they cater the wedding, rehearsal, brunch or all of the above!